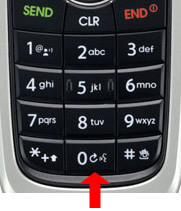 With the handset closed, press and hold the Voice Dial key (located on the right side of the handset). When prompted to Say a command, say Call and the name of the contact or phone number. 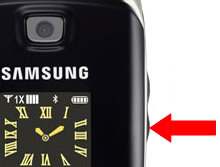 With the handset open, press and hold 0 (zero).